2:30 p.m. until 5:30 p.m. The Omaha Burke High School Instrumental Music Program is very pleased to announce our 10th Annual Burke Band Jazz Benefit Dance & Auction to be held Sunday, April 9, 2017 at the Il Palazzo Banquet Hall at the Italian American Heritage Society. Musicians from Beveridge and Buffet Middle School Jazz Bands, a combined Elementary School Band and Burke High School Jazz Bands will all perform. This is one of Burke Band’s signature fundraising events and benefits the entire Band Program. The event is coordinated by the Burke Band Boosters. We will again feature the popular silent auction as part of the event and we are asking support from area businesses. Would you please consider donating an item or a gift certificate from your business to be included in our auction? 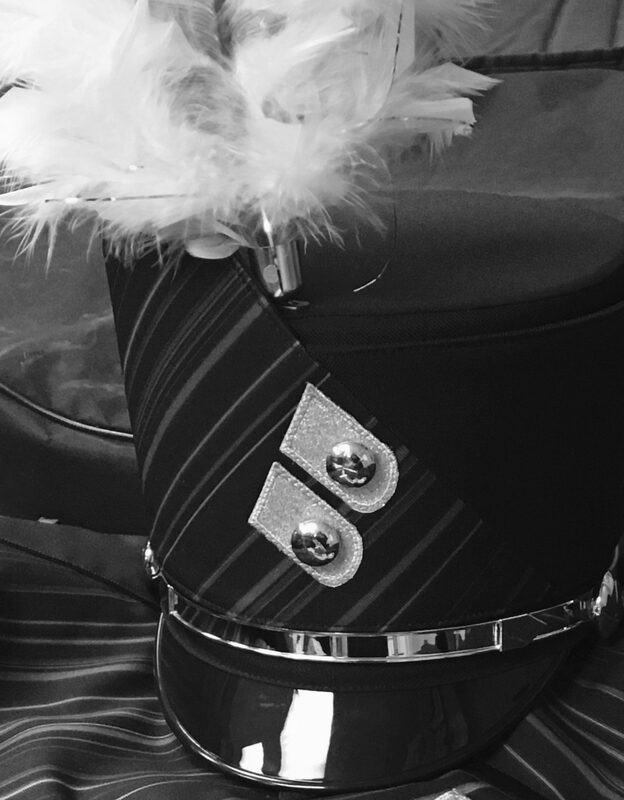 All funds raised go directly to support the entire band program for instrument repair and purchases, uniform maintenance, marching show expenses and other costs not covered by Omaha Public Schools. The Burke Band Boosters is a volunteer organization of parents, instructors and alumni who support our Band organization and is a 501(c)3 non-profit organization. Your donation is entirely tax-deductible. Please respond no later than FRIDAY, MARCH 31st to be included in our auction recognition materials. Please attach this form with your donated item. For questions, more information or to schedule a pick-up, please contact Susan Bruggeman, bsie30@cox.net, 402-639-9400. The Bulldog Band appreciates your support!